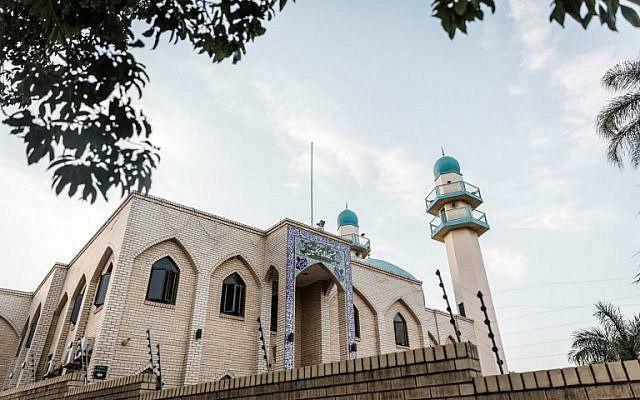 Iranian Foreign Ministry Spokesman Bahram Qassemi has strongly denounced the unfair attack on a Shiite mosque in Durban, South Africa. In a Friday statement, Qassemi offered sympathy to the South African nation and government, and the bereaved families of the victims of the heinous crime, in which a worshipper was killed, several others were wounded, and the Imam Hussein Mosque was set on fire. Qassemi underlined the necessity of launching an immediate probe into the attack to identify the perpetrators and bring them to justice. “The crime has been committed with the aim of causing insecurity and fanning the flames of sectarian conflict and sedition,” he noted. He also stressed the need for all countries in the world to remain vigilant, and prioritise the serious fight against extremism and radical groups and eradication of terrorism. The attack on the mosque in Verulam‚ north of Durban‚ has been widely condemned‚ with organisations calling for a speedy investigation into the matter. One man was killed and two others were critically injured in the attack‚ in which three men stormed the building shortly after afternoon prayers on Thursday.